Barber Black is much about its craft and sophisticated simplicity. A brand tailored for gents with a strong attitude. 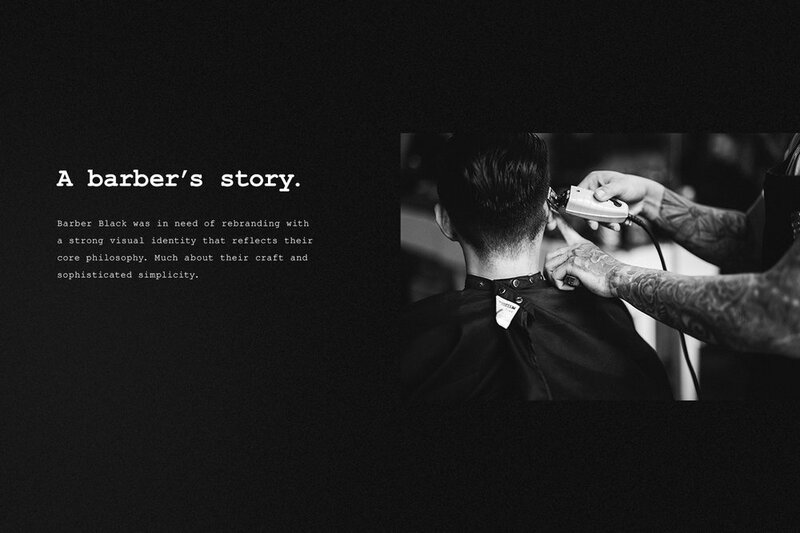 An authentic barber shop experience reimagined in a black & white scene. It is one’s young retro soul stepping into the contemporary funk.